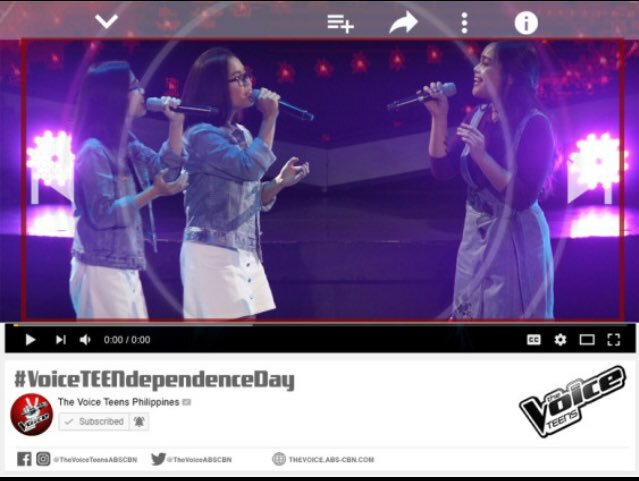 Arisxandra Libantino and twins Kathlene & Arlene Badong from Team Sharon sings ‘You’ on The Voice Teens Philippines Battles on Sunday, June 11, 2017. “That was really clean and beautiful,” said coach Lea. 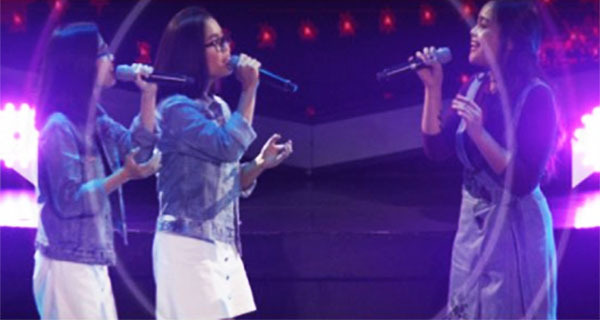 “Arisxandra started the song beautifully,” said coach Sarah. “She carefully perform the song, I would go with Arisxandra ,” said Bamboo.